Coming into the 2018 season, loads of questions surrounded the Dallas Cowboys and the future of their roster. Could their defense stay intact when the annual Sean Lee injury occurred? Was Kris Richard going to lead the Cowboys young secondary to places we thought they could be? And would Dak Prescott earn a contact extension and become the official franchise quarterback of America's Team. Of course, there are tons of other questions that may have gone unanswered, but these three critical areas seem to find clarity in 2018. The Dallas Cowboys caught a lot of flack for their selection both of these linebackers, each for different reasons. When they snagged Jaylon Smith in the second round of the 2016 draft, it was still unknown to the public if Smith could ever even play football again. When they took Leighton Vander Esch 19th overall last April, fans questioned how valuable an off-ball linebacker would be on a defense that already had Sean Lee. 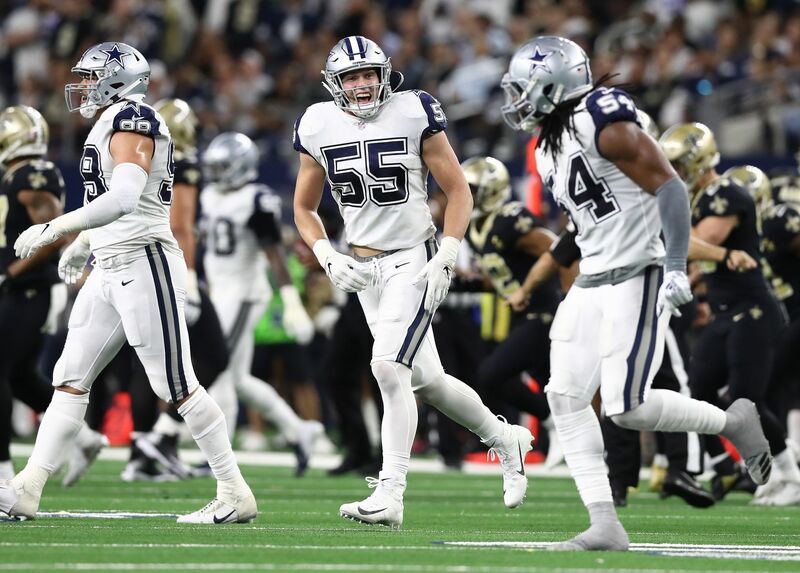 Well, after their first full season together, it's easy to say that both Vander Esch and Smith are the linebacker options of the future in Dallas. Named to the Pro Bowl during his rookie season, Vander Esch took the world by storm in 2018. When Lee went down, he was there to not only fill his shoes, but to outplay the veteran all year long. What is fun to consider is that as good as Vander Esch was this season, Jaylon Smith might be even better. 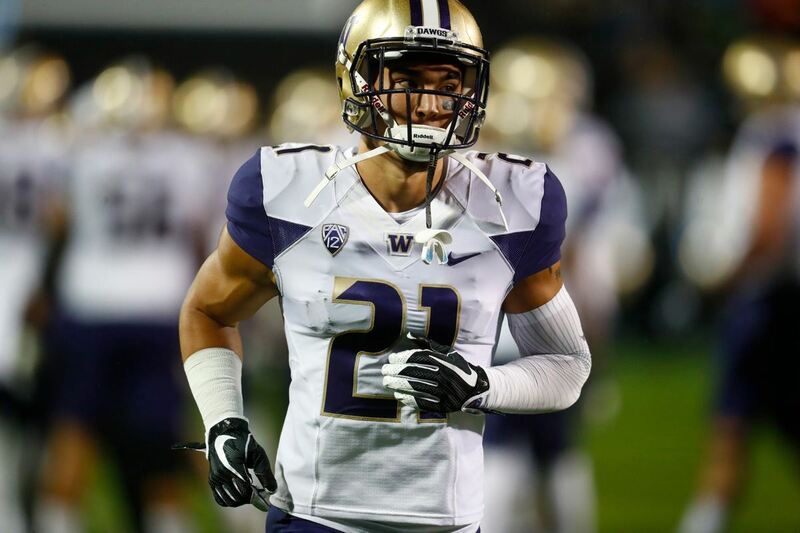 Both posses insane sideline to sideline pursuit ability, and are some of the surest tacklers in all of football. Watching these two grow together will be a pleasure over the coming seasons. Like their linebackers, the Dallas Cowboys secondary is a young group, who fans are excited to watch grow throughout the years. It seemed like more pressure sat on the shoulders of young cornerbacks Byron Jones and Chidobe Awuzie than of Smith and Vander Esch, however. With Kris Richard joining the staff and making the decision to move Jones to cornerback full time, it was do-or-die for the former first round pick. Byron Jones answered all the doubters, earning not only a Pro Bowl selection but also First Team All Pro honors for his performance. Opposite him, Awuzie had a rough start to his sophomore campaign. While typically right there in coverage, wide outs too often made contested catches over him. Over the final few weeks of the year, however, that changed and Awuzie played some of the best football yet. 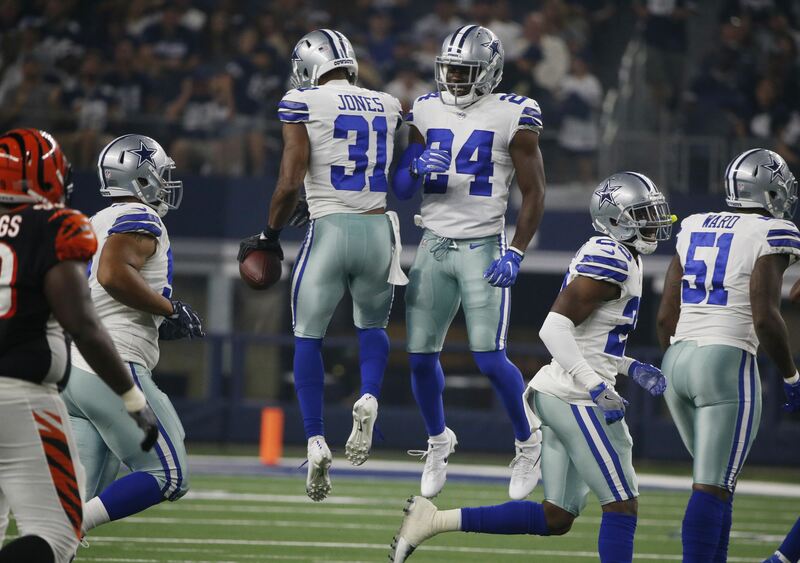 Xavier Woods, Anthony Brown, and Jourdan Lewis (in much fewer snaps) all had fantastic seasons as well, giving the Cowboys great hope and confidence in their secondary moving forward. They may need to add another safety during the offseason, however, though Jeff Heath remains more than just a viable option. Whether or not you think it's justified, Dak Prescott is the quarterback of the future in Dallas. And he earned that right the back-half of 2018 and during the postseason. After a shaky start to his 3rd season, Prescott turned things around nicely, leading the Cowboys to a 7-1 finish to the regular season. 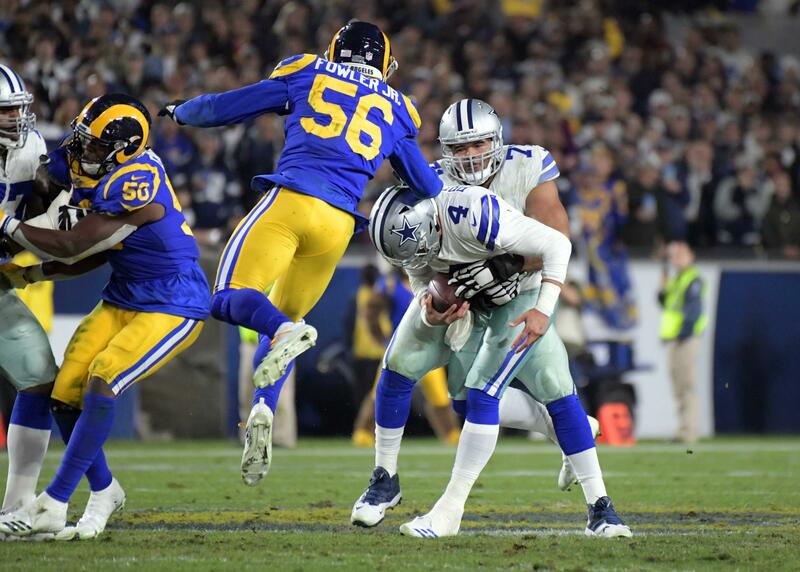 Prescott played the best football of his young career down the stretch, and showed just how valuable he is both on the field and in the locker room. It seemed like every game he made 2-3 winning plays that put the Cowboys over the top that afternoon. Dak is going to get a contract extension, and will be locked in as a Cowboy for the foreseeable future, and with the way he played the final 10 games of his season, I can't second guess this decision much at all.